Home » News » We assure you we’re OPEN! 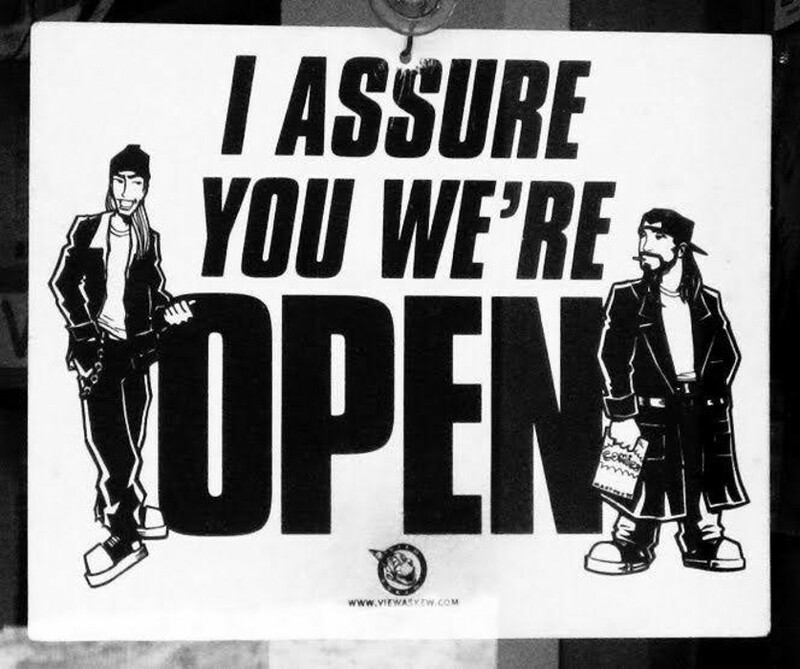 We assure you we’re OPEN! Dear ladies and gentlemen! It was a difficult journey, many spears were broken and many shields were broken, but we withstanded . One year we hard worked on our Ebay shops, one year we gave you high quality and service and now it’s time to move to a new level. We are proud to announce that the website Blackmarketminiatures.org is now fully functional and operational! You will get lower prices, weekly updates, unique and rare position, as well as regular promotions and prizes!